TIMHOTEL MONTMARTRE, Paris, France. Bohemienne Voyage. 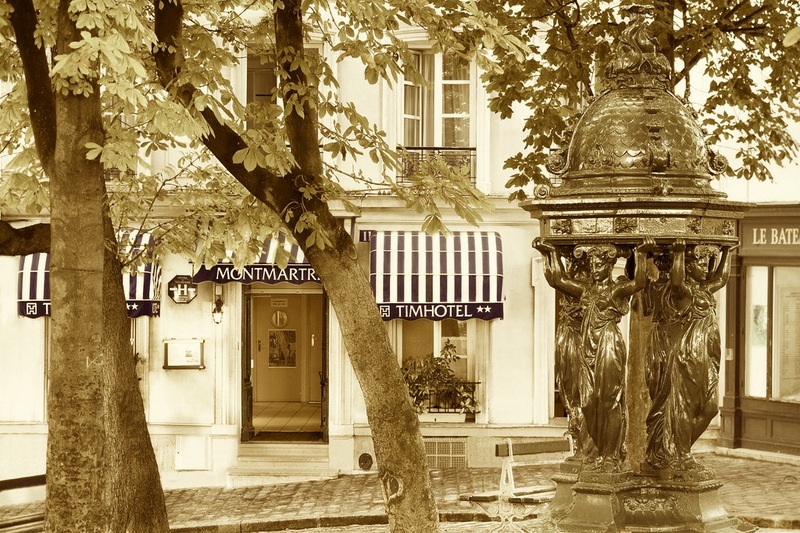 | Travel Blog & Co.
For those who’re looking for a typical bohemienne hotel in Paris, at an affordable price, I suggest Timhotel Montmartre. A very romantic setting, along the way up to Montmartre, right next Picasso’s atelier. Though the furniture inside is nothing special but the usual hotel “impersonal style” one, the building itself looks like truly “parisienne”. 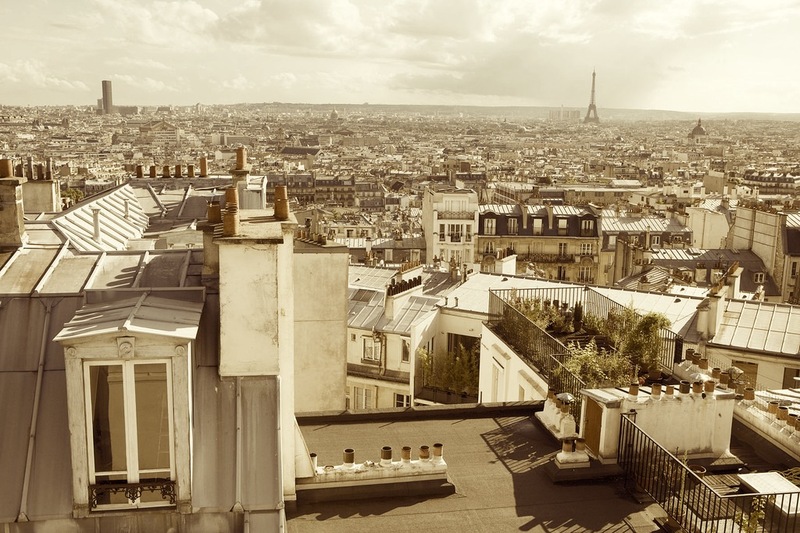 If you’re pretty lucky, your room window will be looking over Paris roofs or Sacre Coeur Basilic, by having a pretty nice city’s postcard-like overview. A suggestion: the buffet breakfast is extra room fee and it’s quite expensive: avoid it and go down to (2 mins far on foot) the Coquelicot Boulangerie (see my post). This entry was posted in Hotels & BB and tagged accommodation, art, articles, atelier, bed breakfast, blog, boulangerie, community, coquelicot, france, hotel, hotels, inspiration, lifestyle, local, montmartre, paris, photography, picasso, sacre coeur, travel, workshop by costanzafabbri. Bookmark the permalink.